Funeral services for U.S. Army Lt. Col. (retired) and longtime Monroe County Sheriff’s Office Deputy Emil LaVache were held today June 1, 2018 at The Basilica of St. Mary Star of the Sea church in Key West. 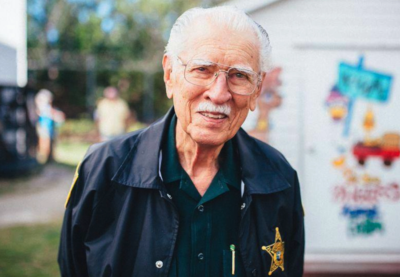 The Brooklyn, New York native was a fixture of the Sheriff’s Office for decades. Mr. LaVache passed away on Friday, May 25, 2018. He was 88. “Emil was a true gentleman and public servant,” said Sheriff Rick Ramsay. 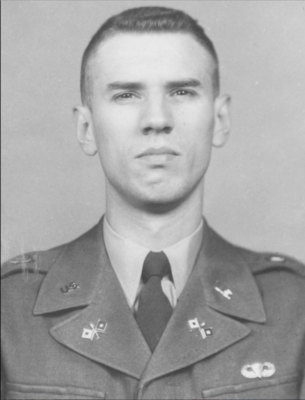 Mr. LaVache spent 31 years in the Army with jumps in Korea and Vietnam. He retired as a Lieutenant Colonel and then became a Monroe County Deputy Sheriff full time for 25 years and many years thereafter as a Reserve Deputy. Hundreds and perhaps thousands of Florida Keys residents and visitors alike came to know Mr. LaVache via the multitude ways in which he donated his time to the community. He was active with the Monroe County inmate work program. Countless children throughout the county knew Mr. LaVache from his constant work at the Animal Farm where he served as a tireless and cheerful greeter to all who entered the farm since its inception.